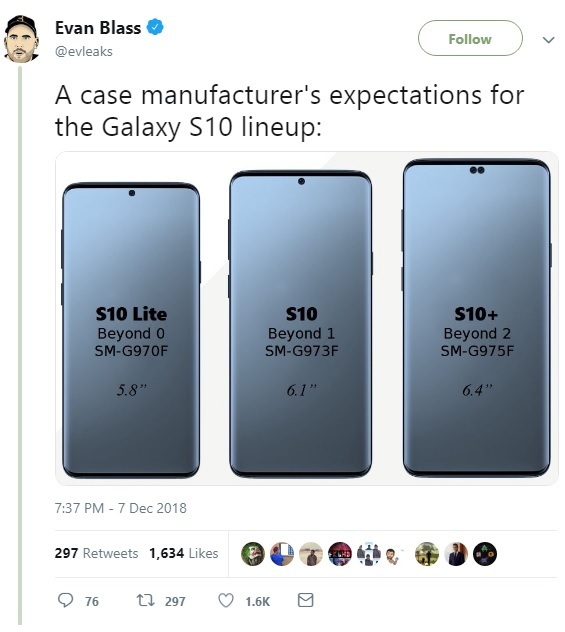 A floating image on the internet of the Galaxy S10 reveals the back of the phone and distinguishes that the Galaxy S10+ will be different from the Galaxy S10. In the image, the camera is arranged horizontally on the device, and it’s also housing the LED flashlight with the blood pressure sensor. Though, the absence of the fingerprint scanner at the back signifies that the Galaxy S10 will be equipped with an in-display fingerprint scanner like its big brother Galaxy S10+. Glass finished and Curved on the sides the device’s Bixby button and volume rocker are fixed at the left of the phone, so naturally, the power button finds itself on the right side. 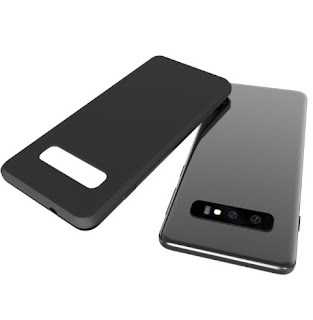 In the image, it also seems that there’s a TPU case with a large cut-out alongside the phone. With the launched schedule for the next year, we can expect the phone to run on the new Exynos 9820-Snapdragon 855 processor and an Infinity-O display with a hole at the corner of the front camera. Just a few days away from the official launch, OnePlus revealed that its latest flagship will have a new back panel, which will enable wireless charging support. The company has officially said that to be launched OnePlus 6 attributes “new materials”. This revelation leads to speculations that the device will have a ceramic back panel. If speculation proves to be true, then the new panel possibly will make the OnePlus 6 a stronger contender amongst its contemporaries; especially against the likes of Xiaomi and Essential Phone since they both have a ceramic back. OnePlus India’s tweet hinted the coming of a new back material on the OnePlus 6. The tweet reads, "Same expert craftsmanship, new materials #OnePlus6." These words were accompanied by an image that showcases a glossy back surface with a line that says “Designed by OnePlus”. This black surface could allegedly be the ceramic back panel on the new OnePlus device. The OnePlus 6 predecessors; the OnePlus 5 and OnePlus 5 both boasted aluminum back. If the Oneplus 6 has to bring in a wireless charging option, it will certainly need to come with a new panel. Players such as Xiaomi and Essential Products have already introduced ceramic material on the products to enable wireless charging. In case, it’s not ceramic back then what? The OnePlus 6 may well opt for a glass back. Some early leaks already supported this development. Furthermore, a glass back choice for the OnePlus 6 will make the smartphone a close competitor against the Apple iPhone X and Samsung Galaxy S9, these devices come with a glass back panels. So what are your thoughts? Will the OnePlus 6 Get a Ceramic Back or a Glass, do share your opinion in the comments below. So Fans, the wait is finally over. The OnePlus 6 listing page on Amazon will go live at 12 am-midnight, i.e. April 22. In an announcement, Amazon has confirmed that the OnePlus 6 flagship will be exclusively available on its online platform, and expected to be launched in India soon. To get a notification about the availability of OnePlus 6, Amazon users simply need to click on the “Notify me” option. Amazon India also informed that customers can visit the dedicated Amazon.in OnePlus 6 page at 00:00 hrs midnight and do as directed to receive the notification updates for the device. Further, the statement adds that the OnePlus 6 has more screen estate without any bargain on size, which will, of course, lead to an immersive viewing experience. However, the exclusive online partner didn’t disclose the release date, price and other information in the statement. “OnePlus 6 is inarguably one of the most anticipated smartphones in India today. We are glad to remain the partner of choice for such an iconic brand for over 3 years now and bring our customers exclusive access to the new OnePlus 6,” Amazon India said in the statement. In the meantime, OnePlus has also stated “The Lab-OnePlus 6 Edition” programme ahead of the OnePlus 6 Launch. 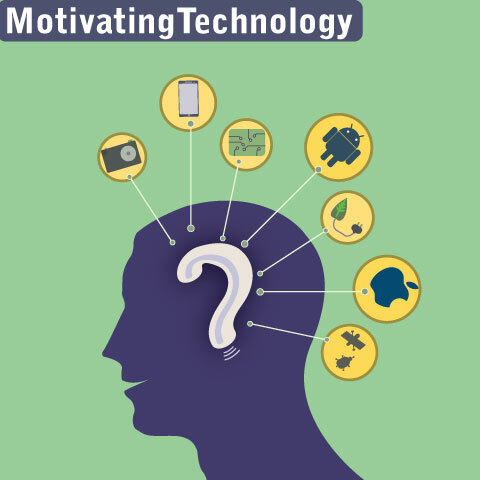 This exercise will provide an opportunity to 15 users to review its upcoming flagship. And the chosen lucky ones will get to keep a unit of OnePlus 6. So, if you’re interested, and want to try your fortunes and own a OnePlus 6, then submit forms for The Lab—OnePlus Edition until 2nd May until 10 pm EDT, which is May 3, 7:30 am IST. 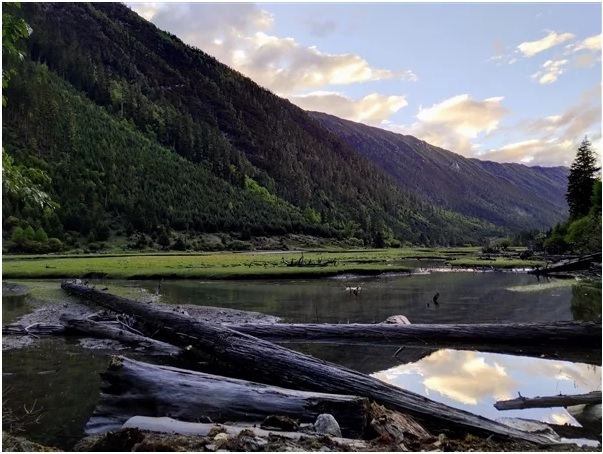 The company requires the basic information like email address, country, name, and if the candidate applicant has been using a OnePlus Smartphone. The upcoming OnePlus Flagship, OnePlus 6 is equipped with the latest Snapdragon 845 process, 256GB inbuilt storage and 8GB of RAM. The device has obtained water resistance certification. Also, it is expected to have 6B RAM and 64GB or 128GB storage variant. On the display front, OnePlus 6 provides a 6.28-inch AMOLED Full View screen with an aspect ratio 19:9; it also features a notch on the top of the display. The dual rear cameras are vertically aligned, which comprises 20-megapixel and 16-megapixels sensors with the fingerprint sensor mounted at the rear. And the OnePlus 6 is scheduled for a Mid-May Launch. Just a week after, on 25th April, Xiaomi will launch its mid-budget smartphone the Mi 6X in China. While the official unveiling of the device is merely a week away, leaks, rumors, and confirmation have rolled out almost every bit— there is to know about the Mi 6X smartphone. The phone is expected to be rebranded as the Mi A2 in India. In the latest development, apparently, an official promotional video advertisement of the Mi 6X has surfaced on the internet. The company is also apparently working on the Redmi S2 smartphone for the Chinese and Indian markets. Though the video was not uploaded by the Xiaomi on Youtube, it was spotted by ITHome on a third-party Youtube channel. The teaser gave the 18-second look at the upcoming Mi 6X. 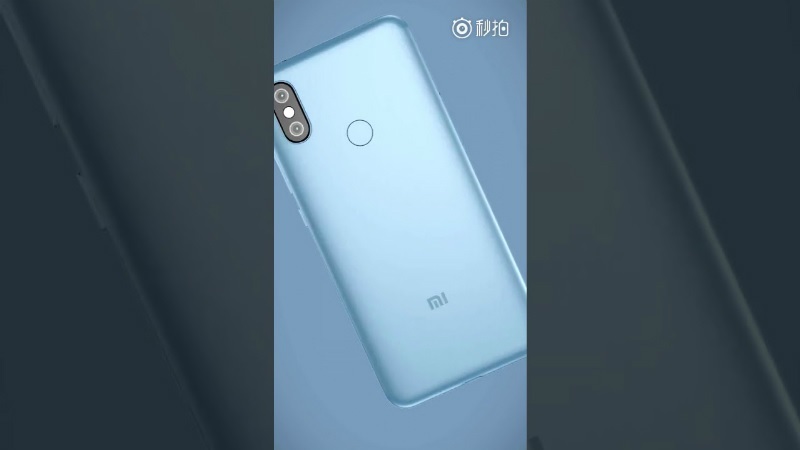 With the little revelations made in the video, one can discover that the budget smartphone resembles the Redmi Note 5 Pro in many ways. For instance, it has the similar vertical dual rear camera set-up, and an 18:9 display fullscreen display. The video further rolled out that the smartphone will be launched in four color variants, ranging from black, red, gold and blue. A Rose Gold color options are also expected, that might be unveiled at the launch event. Other than these details, the clip also restated the existence of a 20-megapixel primary sensor. However, as per the recent leaks, the smartphone was suggested to have a 12 megapixel Sony IMX486 sensor in the dual camera module. The front camera of the Mi 6X is expected to receive a 20-megapixel Sony IMX376 sensor. The Mi 6X may receive a 5.99 inch full HD (1080x2160 pixels) display coupled with an aspect ratio of 18:9. It is said to be powered by a Qualcomm Snapdragon 660 SoC, with different variants availability; 4GB/6GB of RAM and 32GB/64GB/128GB of onboard storage, and feature a 2910mAh battery. Seemingly, Mi 6X will run on Android Ore out of the box with MIUI in China, and Android One-branded version (Mi A2) is anticipated in markets including India. 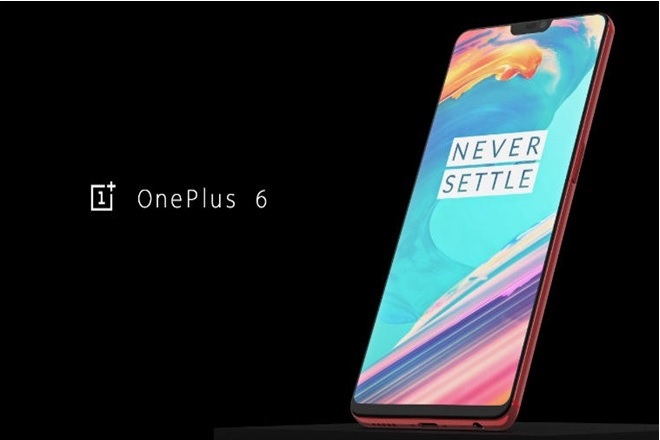 A good news for all Marvel fans, OnePlus has made it official that it will be launching an Avengers edition of its upcoming OnePlus 6 device. As speculated the Oneplus and Disney collaboration will release the smartphone in India. We have the confirmation of OnePlus 6 Avengers theme device even before the Oneplus 6 official announcement by the OnePlus. 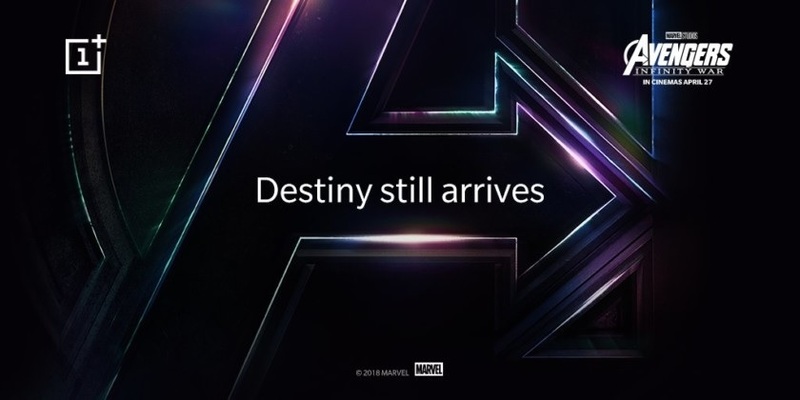 However, the OnePlus 6 Avengers Edition is likely to come in May, as the Avengers: Infinity War will be released on 27 April. In 2017, the company adopted the similar strategy when it joined hands with Star Wars for its OnePlus 5t Phone. Then OnePlus 5t had a Star Wars theme design, its contents were based on the Star Wars themes, like wallpapers and device themes, and it even had a Star Wars case. We can expect OnePlus to do something on the similar lines for the OnePlus 6 Avengers-themed limited edition. 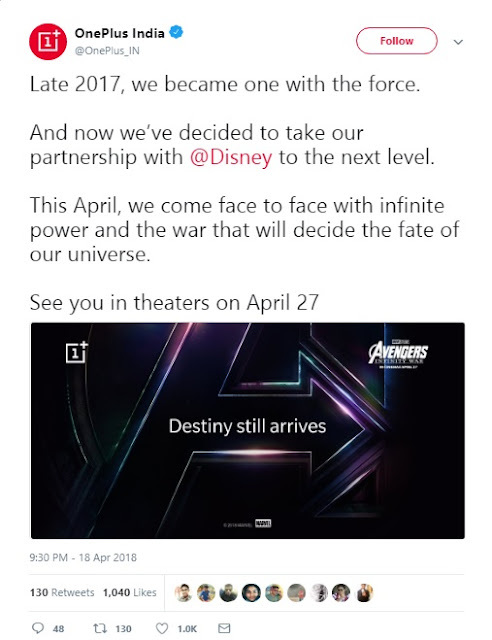 The OnePlus 's and Marvel tie-up was primarily teased by the Indian division the company with a statement describes it as a “step towards strengthening our association with Disney India.” This hints that the device will be, at least in the initial phases, will only be released in India. Also, the Star Wars edition of OnePlus 5T was limited to India as well. There has been no official announcement from one-place yet, but there have been many leaks and rumors about the OnePlus 6. The device is anticipated to boast a notch, a Snapdragon 845 processor, 8GB RAM, and 256GB storage variant, if this is true, then OnePlus 6 be the first device of the company to have a 256GB onboard memory. 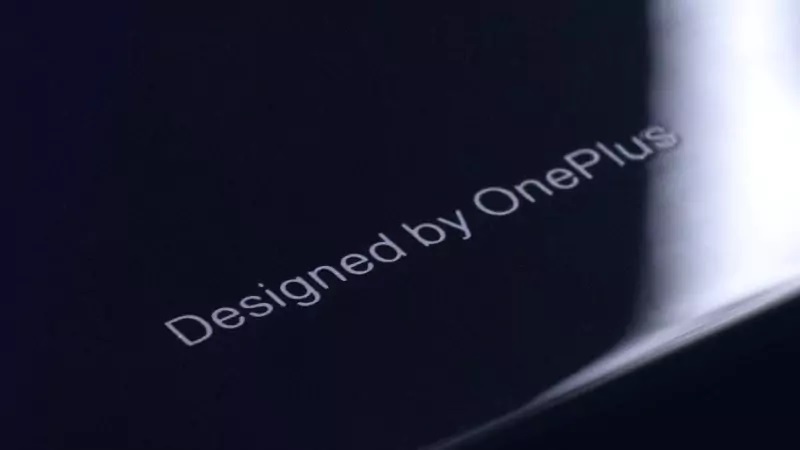 Also, a recent teaser of OnePlus hinted that the phone could be waterproof and dustproof. So are you Excited? Do let us know your thoughts in the comments box.